While rendered pictures look nice, it is even nicer to have images of the real thing. The following pictures are from a demo we recently had in Farnborough of our incident response display. The IRIS-1 is an excellent solution for those looking to collect data from various locations (pictures, movies, documents etc) and have them managed and displayed simultaneously at a command center. 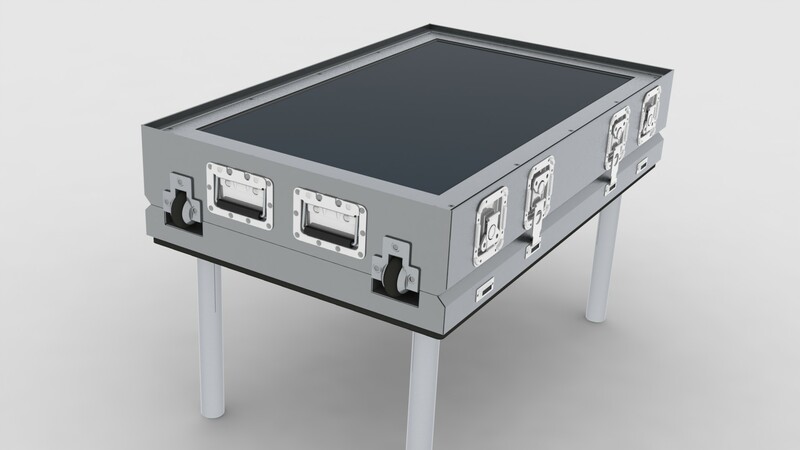 The IRIS-1 is a 12-point rugged multi-touch solution built around a bright 42-inch display, allowing several people to gather and interact around the same control surface. We have also updated our product sheet which can be downloaded here. The MBT-1 Mobile Briefing Table is a transportable interactive smart screen with integrated multi-touch system providing a multi user, collaborative surface for improvised command centres, incident rooms, briefing and training areas. The MBT-1 sports a large HD 42-inch LCD display, manufactured to the highest quality levels and designed for 24/7 continuous operation. Picture quality is enhanced by a 1920×1080 resolution, 3,000:1 DCR contrast ratio, 500 cd/m2 brightness, and a 178° ultra wide viewing angle. 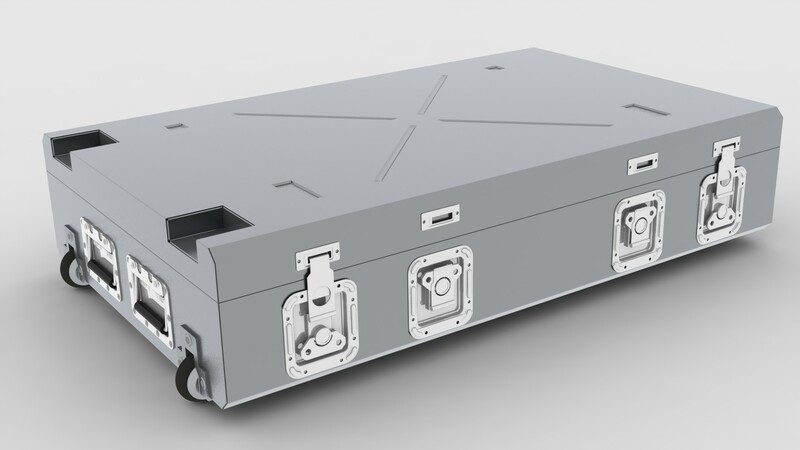 The Briefing table is packaged in a single transportation housing incorporating the stand, cabling, accessories and certified protection from damage during transport. 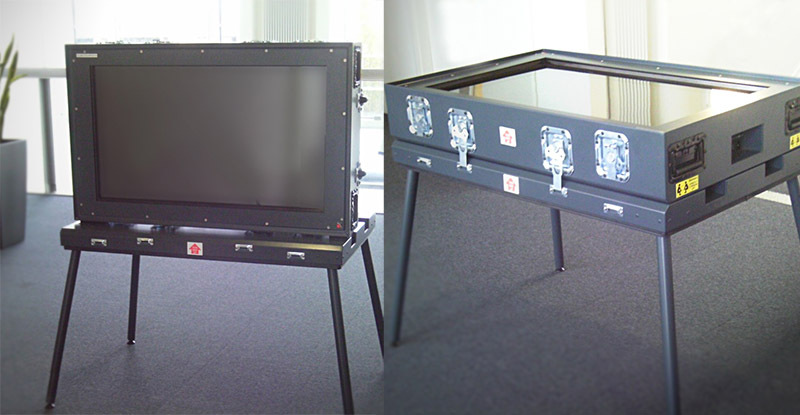 The MBT-1 Briefing Table can be mounted to operate in horizontal (table) or vertical (wall display) modes. You are currently browsing the archives for the Display units category.